Service, which is regarded as exemplary in building the character of intellectual community at Baylor. 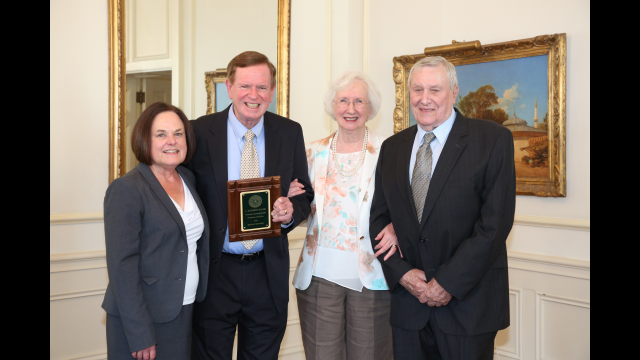 As this year’s recipient, Evans received a commemorative plaque and a $20,000 award. He will present a lecture on a topic of his choosing during the next academic year.